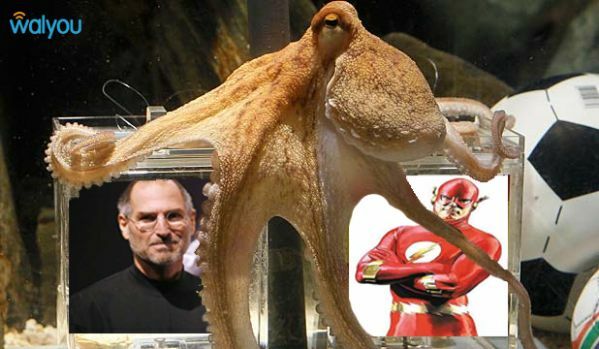 I’ve been doing some testing of porting Octodad to OS X. This wasn’t an originally planned port, but with the recent release of PhysX for OS X I couldn’t resist. So far all of the cross-platform middleware is working, and the main menu loads, but we still have a lot of work to do, mostly with path names and assets crashing the levels, rewriting hlsl shaders into glsl, and changing how the soft body legs get loaded. I’ll keep updating with screens and progress over the next couple of weeks, and unless everything goes wrong, expect a Mac release date announcement very soon.